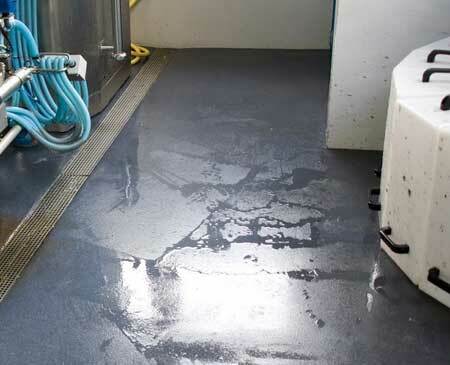 Need durable floor coating for your company? Mesa Coatings supplies sustainable coating systems such as floor coating, coated walls and synthetic skirting boards. 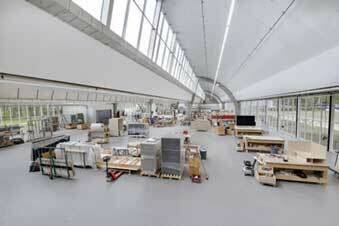 Because of the variety in possibilities we can offer specific solutions for various sectors. For example, in the agricultural sector we have applications from feeding troughs to entire pigsties. 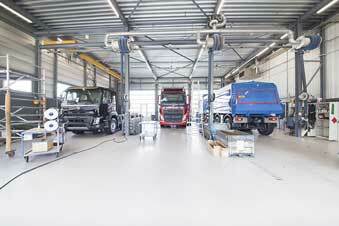 Do you need a quality floor for a warehouse, office building or perhaps a very specific floor for a car wash: Mesa Coatings has the solution. 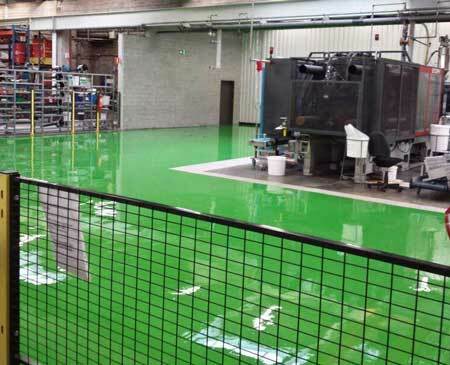 In short, our coatings are ideal for your company floor and suitable for various purposes. We have a suitable solution for every sector. We help you to choose the floor or wall coating that you will use for years to come. Leave your name and number and we will call you asap. Mesa Coatings has delivered a wide range of projects. Take a look at various projects where our coating systems have been applied. Do you have any questions or are you looking for advice on the possibilities of sustainable coatings in your company? Leave your name and number and we will call you asap. Some projects we are proud of! 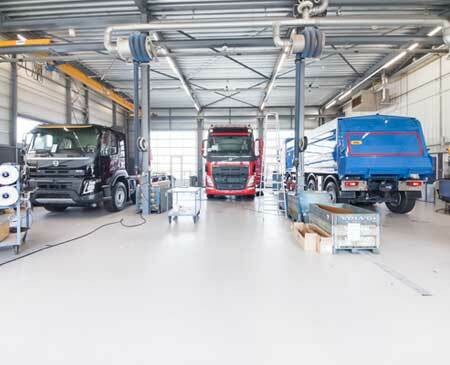 Floor coating, cast floor or epoxy floor: what is suitable for your company? You can view our completed projects in the Mesa Coatings App. This will give you a clear picture of the possibilities of our floor and wall systems. We are also happy to advise you on epoxy and acrylate wall coating. We help you to choose the floor or wall coating that you will use for years to come. ﻿Make an appointment now for a free consultation. Your company has requirements when it comes to the right surface. Comfort, durability, appearance, safety, hygiene, we will make a proposal for a floor coating for your company to suit your requirements. If you are not yet sure whether it should be an epoxy floor, PU floor or trowel floor, we will advise on this. The right floor coating is sometimes a difficult choice. This depends on the substrate and the requirements that the floor coating must meet. There are traditional coating systems for floors and walls, but also very specific coatings for the agricultural sector, for example. 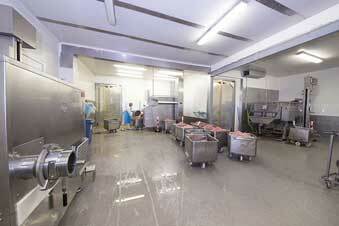 Think of synthetic feeding troughs, grid coatings in a piglet barn or extra hygienic coatings in the milking parlour. We also have specific solutions for other sectors. View all sectors for which we supply coating systems. The most common flooring systems are the coated floor, cast floor and trowel floor, which you can see below. For detailed information, contact Mesa Coatings. The floor coating has become popular dbecause it is hard-wearing and liquidproof. Floor coating can be applied in various colours. Cast floors are generally thicker than coated floors. We offer different types of cast floors. 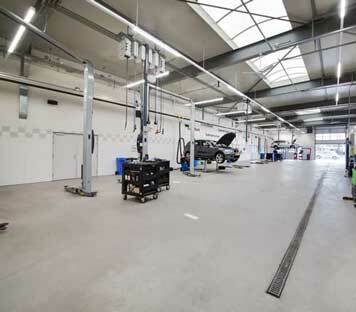 Such as the epoxy cast floor and the PU cast floor. 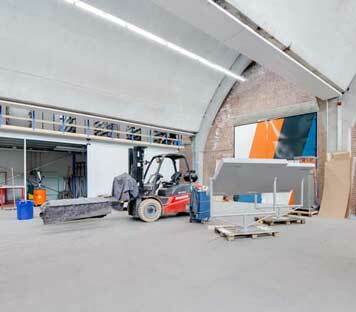 Trowel floors are suitable for heavy loads and are therefore often used in heavy industries. 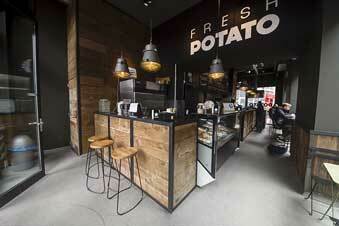 The trowel floor meets all HACCP requirements.